Make plans to meet us out. We're always eager to give back to our communities. This “party with a purpose” raises money to prevent, control and cure cancer in children. 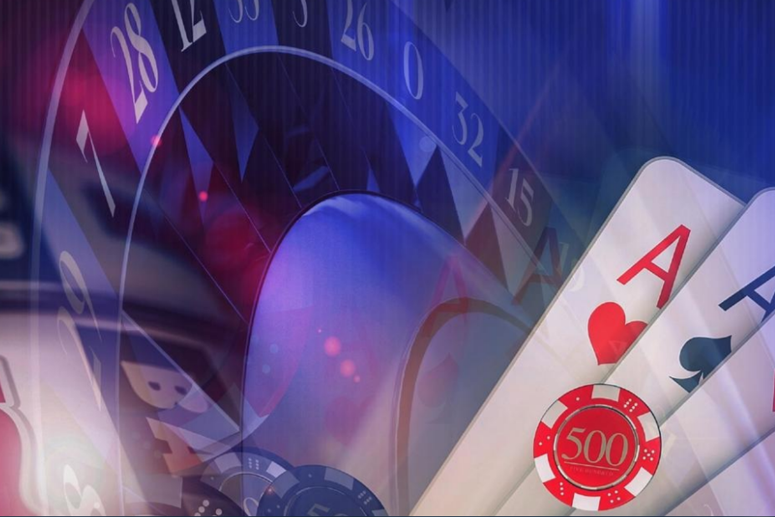 FCU is a proud sponsor of this event! 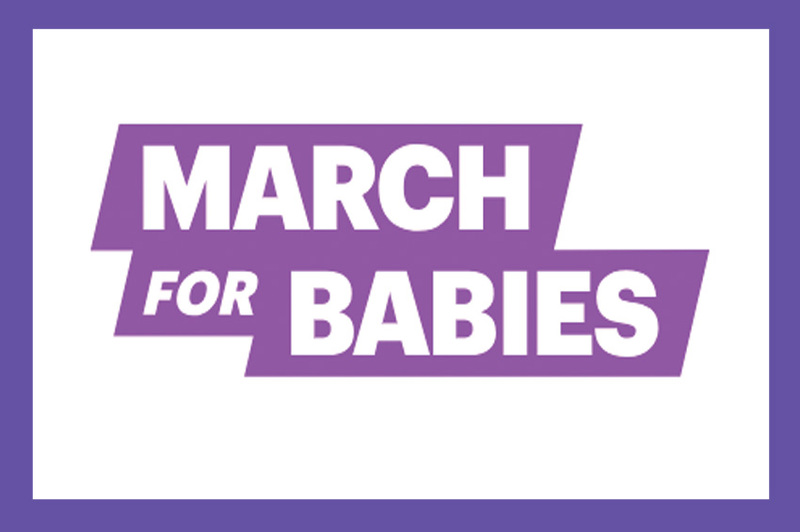 FCU proudly sponsors the March for Babies, an event hosted by the March of Dimes. 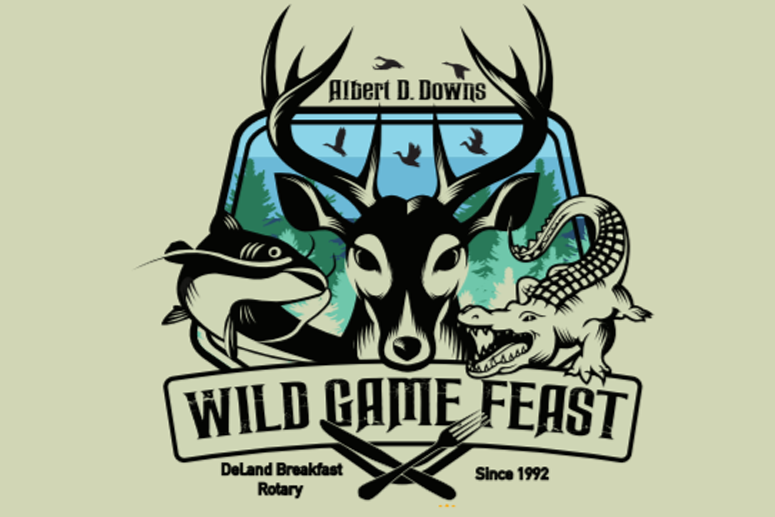 Come chow down on some wild game, all in the name of charity! Florida Credit Union supports this DeLand fundraiser! 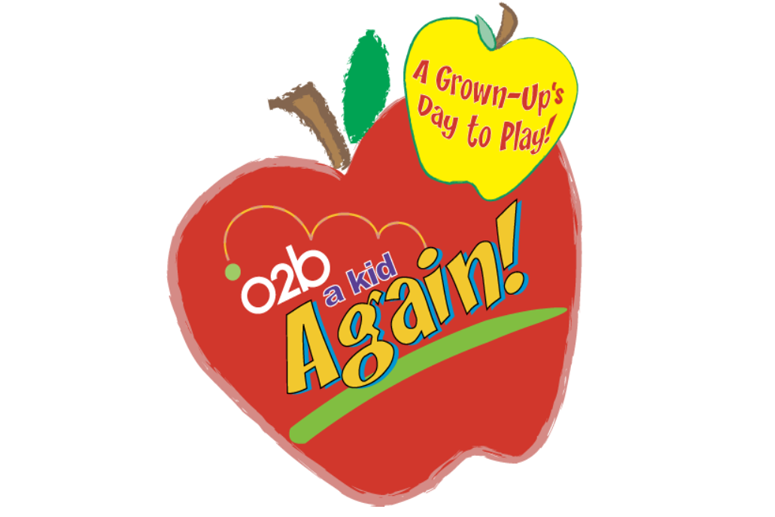 Florida Credit Union is presenting O2B A Kid Again: A Grown-Up’s Day to Play! Held as a way to fundraise for the teachers and students of Alachua County, adults can participate in fun games, contests and a silent auction!